We have been wanting to do this post for the longest time and decided that finally it was time to get to it. Both of us are big foodies and love exploring places to eat in Delhi but also, we are picky eaters and all the places in this list deserve to be here and none of these is over-rated. Go ahead and give it a read and be sure to check out these places when you are in Delhi. SARVANA BHAWAN: So Sarvana Bhawan tops our list( Not that the list is in any order). We absolutely love South Indian food and we came here together when we had recently started dating and we love going back every now and then. By now we have made our parents fall in love with their Ghee Roast masala Dosas and every time they are in Delhi, we HAVE to take them to Sarvana. They have a variety of options on the menu but we have listed down our favourites. 2. 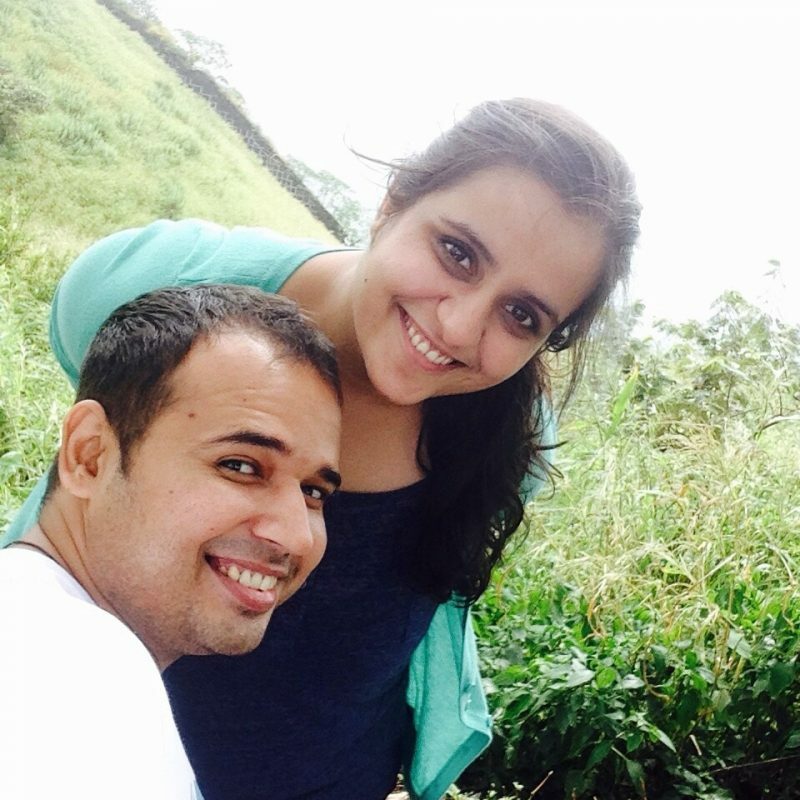 KWALITY: KWALITY is a place that we discovered while waiting for my parents to join us in Connaught Place and we are so glad we did. They have the most amazing Chole Bhature you will ever have. Their Chana is cooked in a slow cooking hand over night and is delicious. 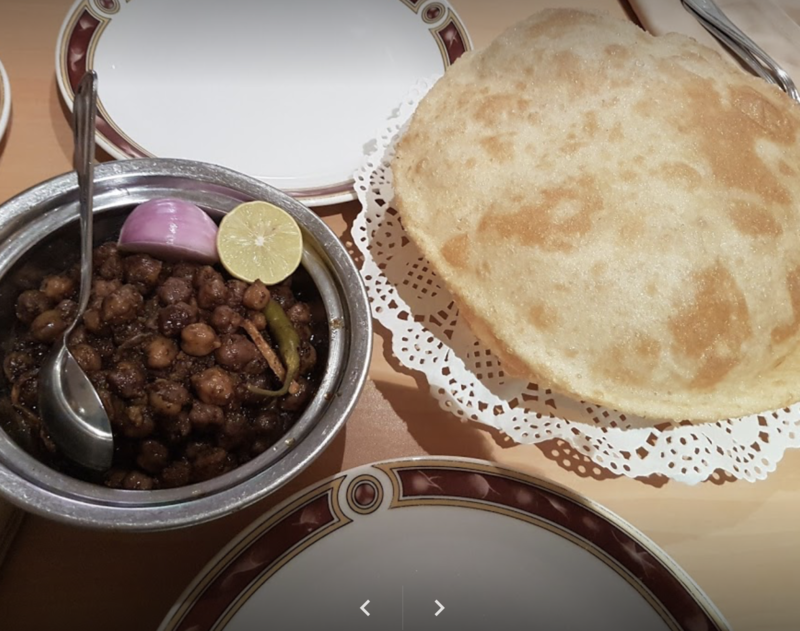 They also serve your regular Indian Cuisine but if you go to KWALITY you have to try the Chana Bhatura. 3. Bittu Tikki Wala, Karol Bagh: Okay, we know that this is quite famous, but is famous for the right reasons. Their Aloo Tikki is heavenly but do not even bother looking at the menu beyond the chaat Section. 5. Wengers,CP: Another Famous place that is famous for all the right reasons. 6. 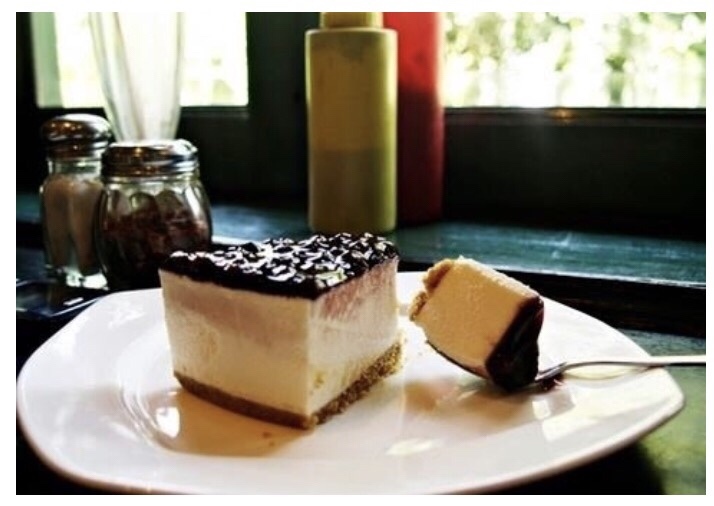 Big chill Cafe, Khan Market: Because no visit to Delhi will ever be complete without going to the Big Chill Cafe and having pizzas and thick shakes. 7. Bangla Sweets, Gol Market: Do yourself a favour and go try the Golgappe at Bangla Sweets in Gole Market near Connaught Place. They have some of the best Golgappe that we have had ever. Oh yeah but don’t have the golgappe inside the Bangla sweet house, but from the uncle standing outside. 8. 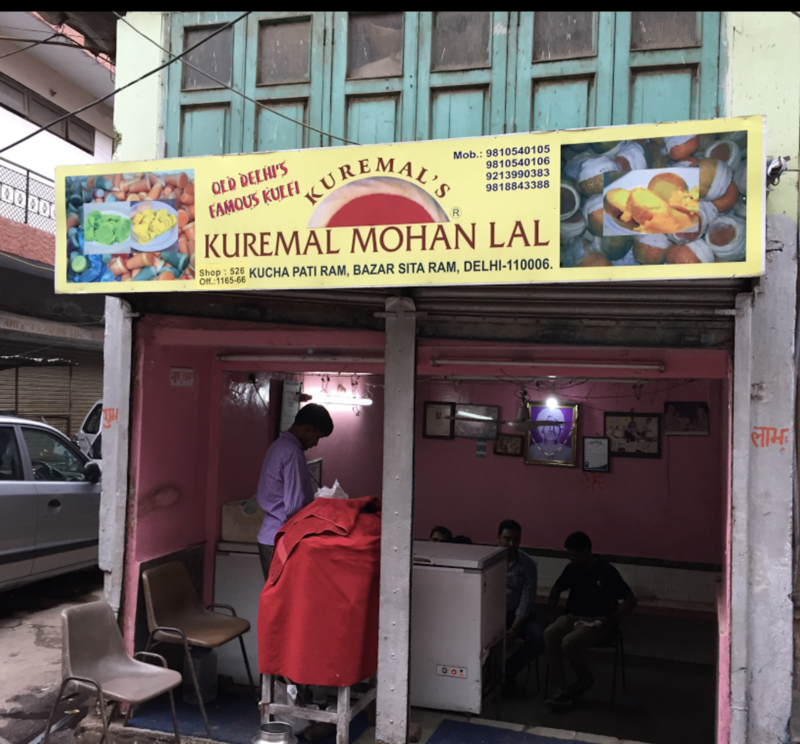 Kuremal Mohanlal Kulfiwale, Chandni Chowk: If you are in Chandni Chowk then you gotta try the kulfi from this place. 9. Burger SINGH: We are not big fans of burgers but Burger singh has the most amazing burgers and their secret sauces are amazing and taste like nothing you have had before.